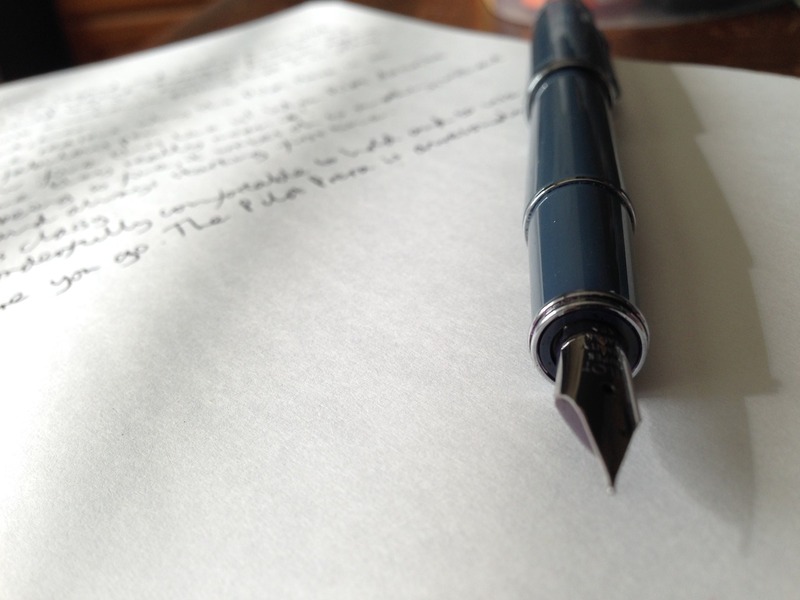 Pilot Prera fountain pen review – Pens! Paper! Pencils! 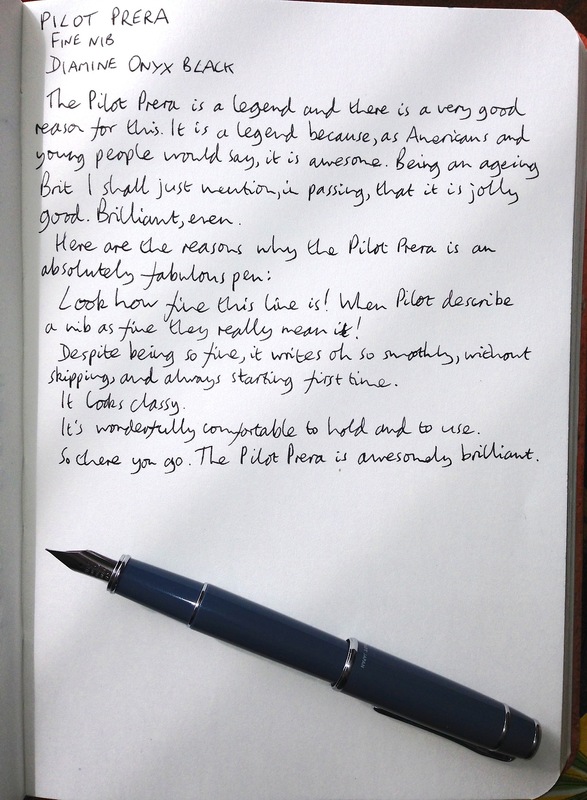 The Pilot Prera is quite rightly a legend. It’s solidly made and comes in a range of colours. What sets it apart, though, is the nib. When Pilot make a fine nib they do it properly: a very fine line and lovely and smooth to write with. This is one of the pens I always have inked. 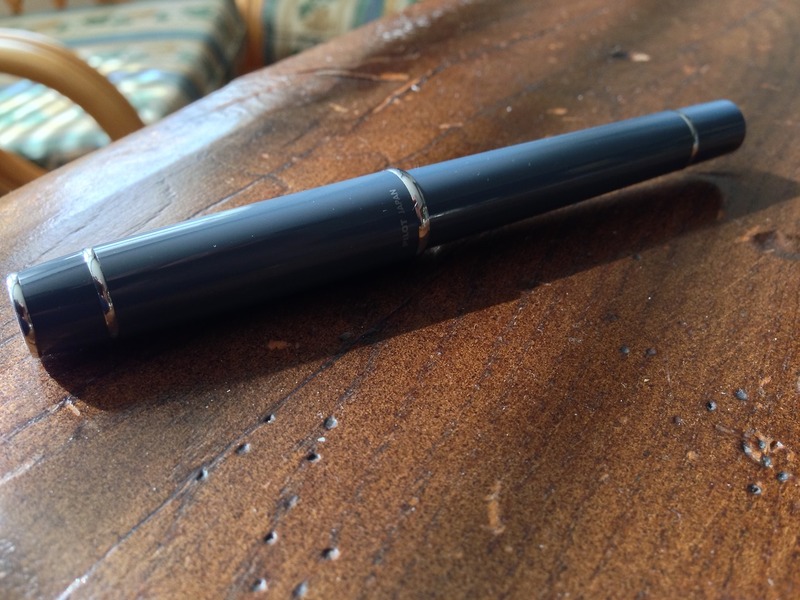 I agree on the superb quality and design of this pen. I have a F and a M and they are always inked. It’s a tiny pen but not too small for my hand when posted. And yes it is reliable. The nib is a marvel. I keep mine inked all the time and it never seems to dry out, I also have two demonstrators from which I have removed the rather small converters and, after greasing the threads, filled the bodies of the pens with ink.